God of War sales in the UK are off to a great start, beating previous franchise records. God of War, which came out on Friday, is the fastest-selling entry in the franchise in the UK, as far as physical sales are concerned. The game has already overtaken Shadow of the Colossus, this year’s other first-party exclusive. 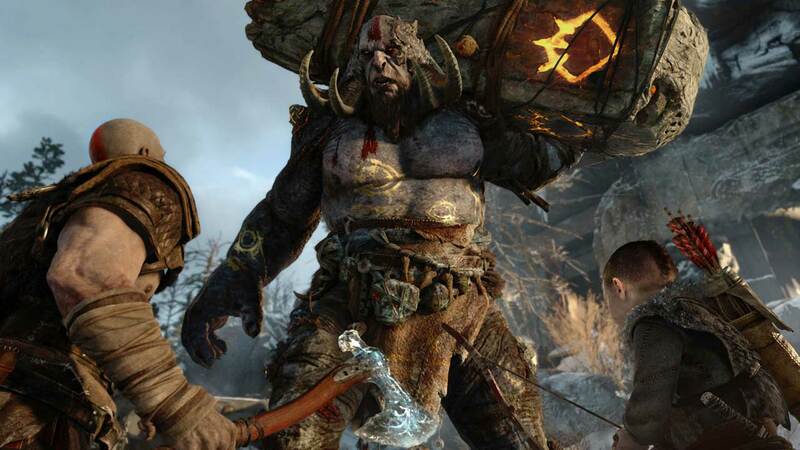 God of War managed to sell 35% more units at retail in its first week than God of War 3, the previous record-holder, despite the strength of digital today compared to when the latter launched. According to GFK Chart-Track (via Games Industry), the game landed the top spot in the weekly charts, making it the third God of War game to achieve the same placement after God of War 2, and God of War 3. Sony also has another exclusive in the top three, that being Yakuza 6: The Song of Life, which debuts at number three. Far Cry 5, which topped all weeks since its release, has moved to the second spot.